Most of the buildings may look boring for us because they almost have the same design and only differ in their colors and height. This does not mean that all the buildings are the same as there are many building that differ in their designs to look creative and attractive for us. Some of these buildings are designed and built in a new way that is non-traditional if it is compared to other buildings that we see around us. 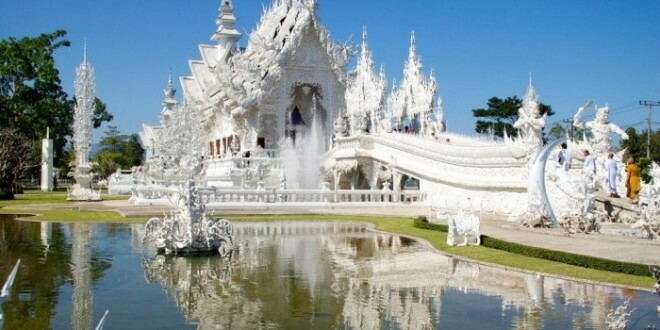 These beautiful and creative buildings are built to be religious, to be a hotel, home, library, museum or any other purpose. 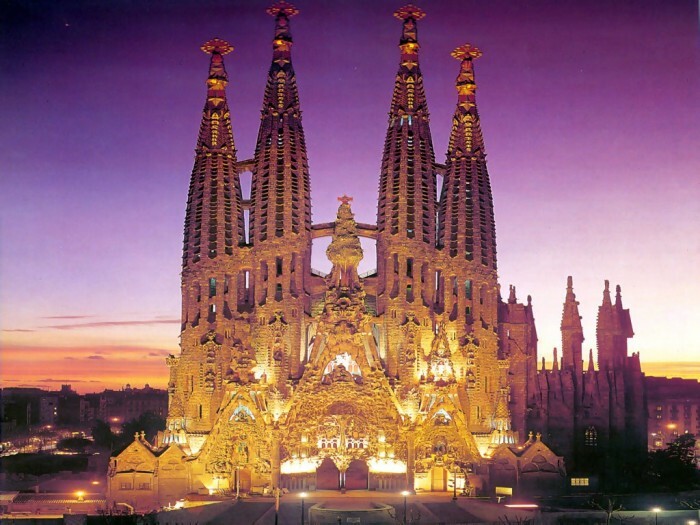 These buildings deserve to be among the most famous tourist attractions in the world. To know more about these creative buildings, we present to you the following top 10 most beautiful buildings that are located in different areas around the world. 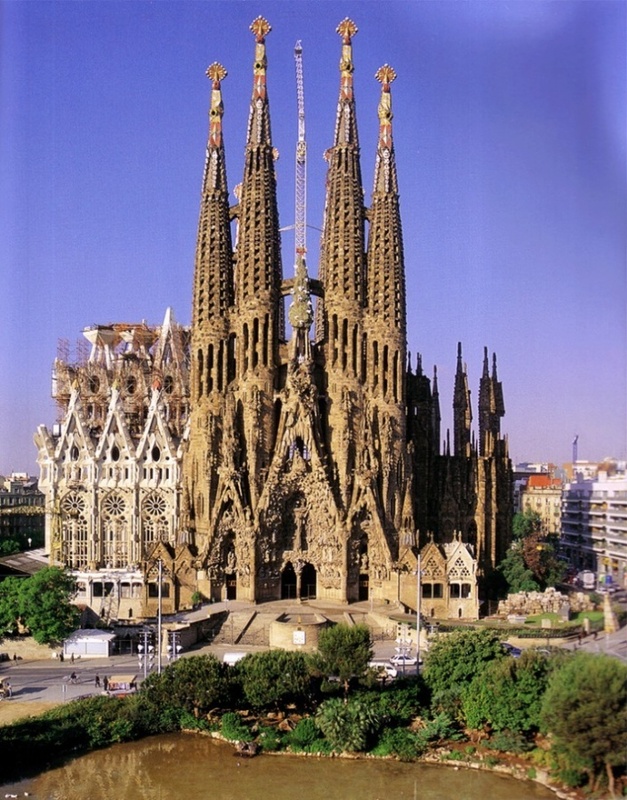 It is a Roman Catholic church that was designed by the Catalan architect Antoni Gaudi and building it started in 1882. The church is located in Barcelona, Spain. 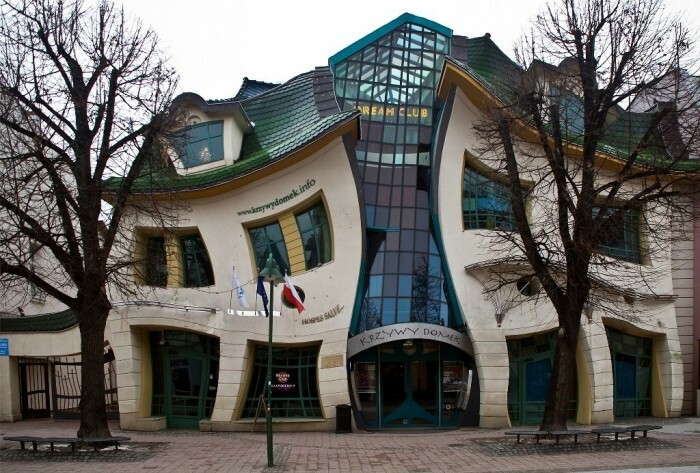 The real name of the building is Krzywy Domek and it means the little crooked house. It was built in 2004 and was designed by Szotynscy and Zaleski. The building is located in Sopot, Poland. 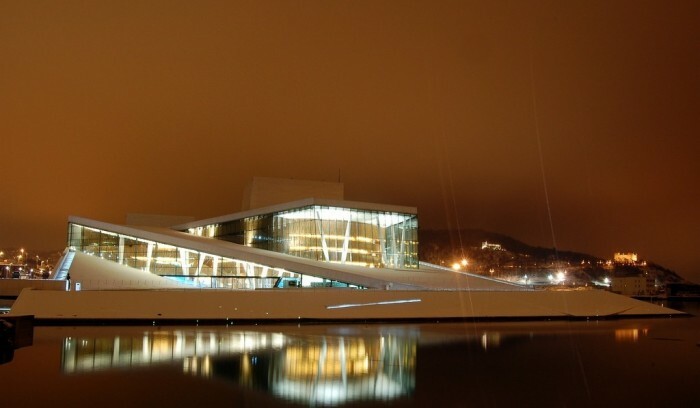 It is also known as the Oslo Opera House. 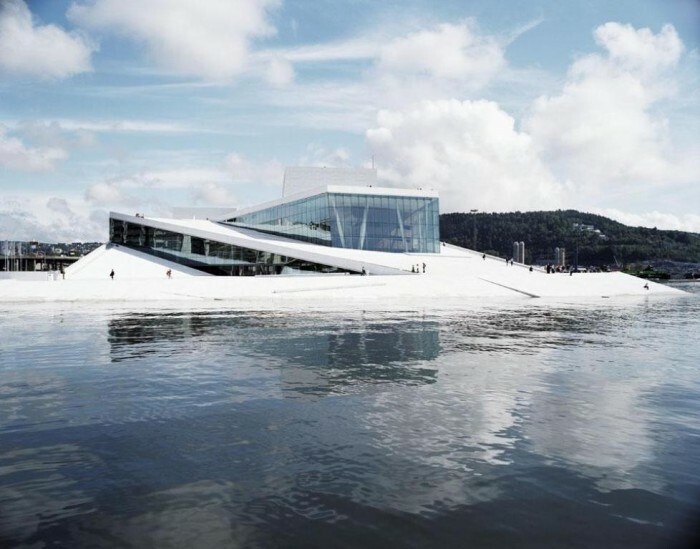 The opera was established in 2007 and it is located in Oslo, Norway. 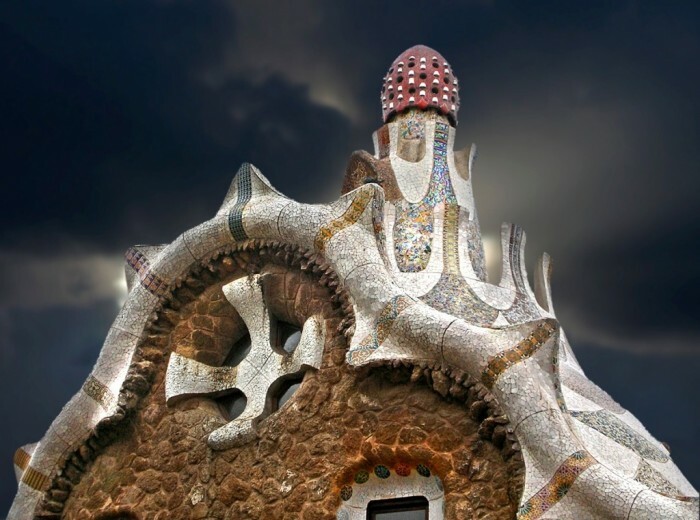 It is an amazing building that was designed by Antoni Gaudi and was built in 1914. 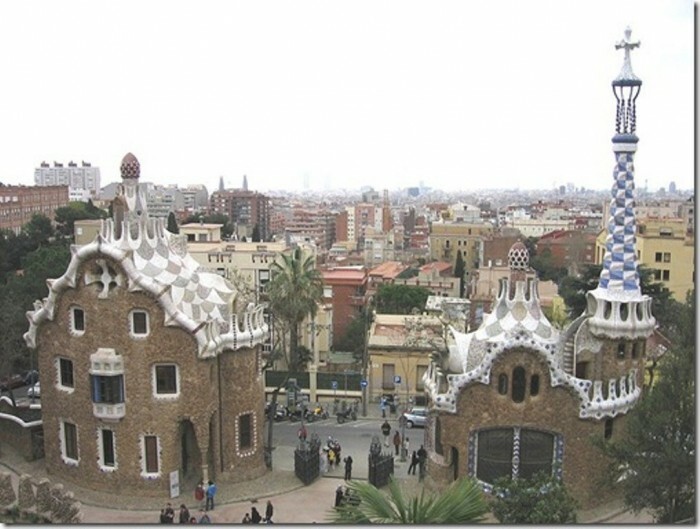 It is located in Parc Guell on the hill of El Carmel, Barcelona, Catalonia, Spain. It was designed to be a garden city and is now a public park. 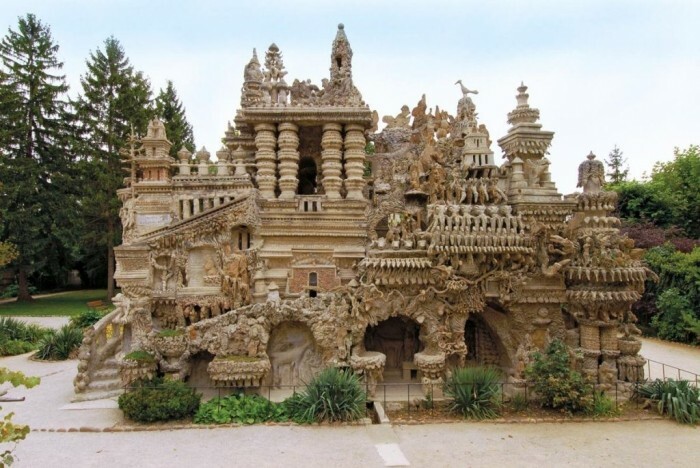 It is also known as Le Palais Idéal and Postman Cheval’s Ideal Palace and is located in rue du Palais, Hauterives, France. 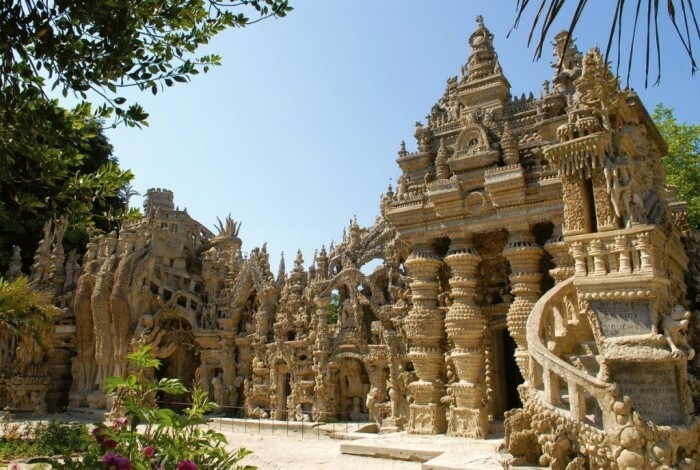 It was built by Ferdinand Cheval who spent 33 years of his life for building the Ideal Palace. 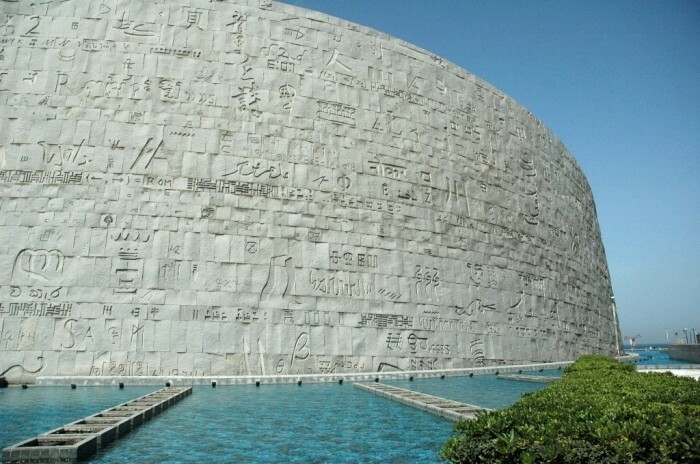 This name means in English the library of Alexandria and it is not just a library it is a cultural center that is built in a magnificent design and dazzling area. 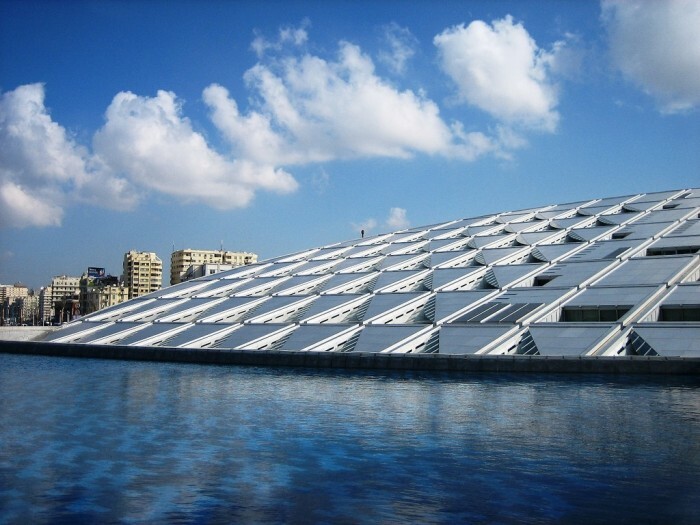 The library is located on the shore of the Mediterranean Sea, Alexandria, Egypt. Constructing the library started in 1995 and was completely finished in 2002. 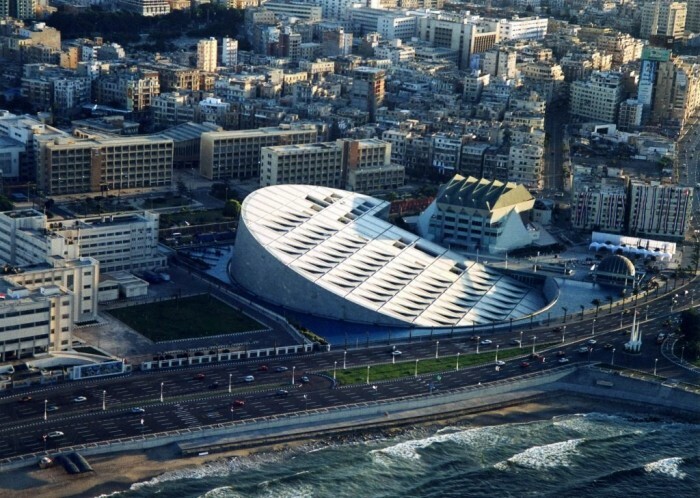 Building Bibliotheca Alexandrina was an attempt to revive the old Alexandria Library that was lost a long time ago. If you looked for this name, you wouldn’t find it because it is not the formal or real name of the building. 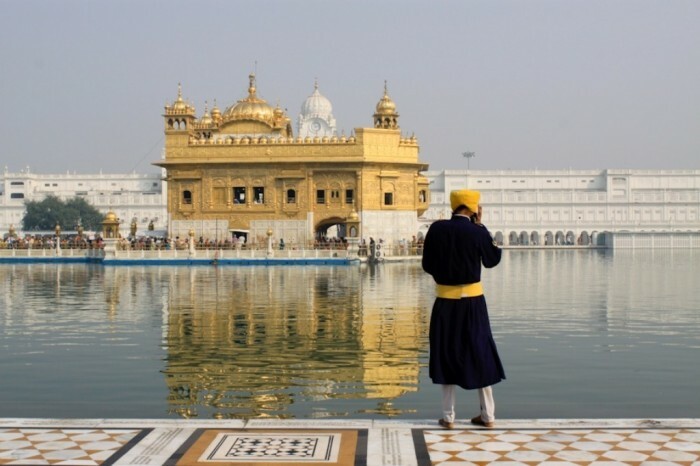 This building is a Sikh Gurdwara that is formally called Harmandir Sahib and is also called Darbar Sahib. 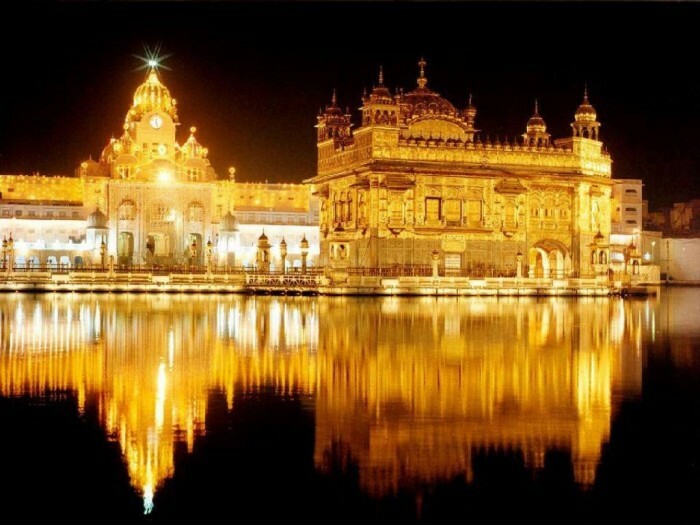 It is located in Amritsar, Punjab, India and was built in 1604. 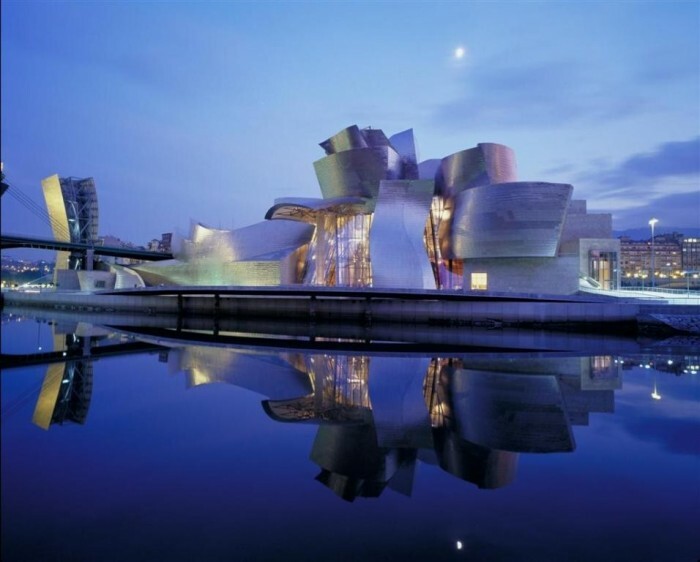 It is an art museum that is located in Abando, Bilbao, Spain. 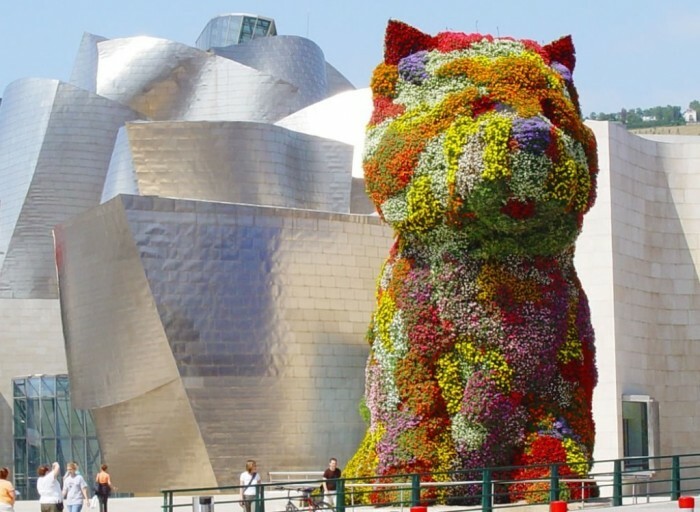 It was designed by Frank Gehry, who is a Canadian-American architect, and was established in 1997. 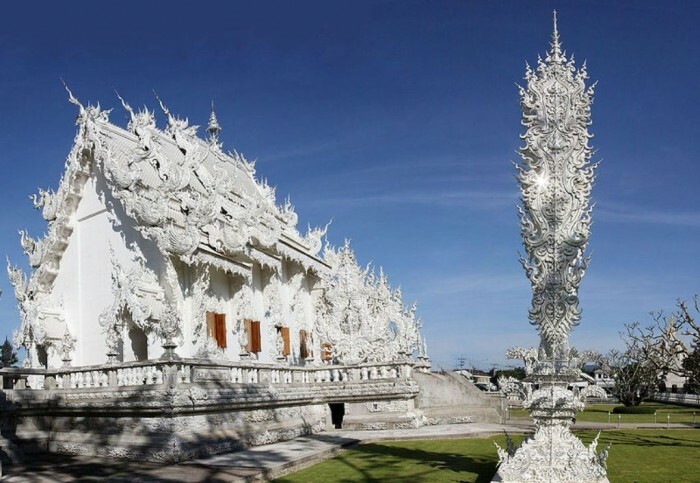 This white building is formally called Wat Rong Khun but because it is white in its color, it is commonly known as the White Temple among those who do not know its formal and real name. 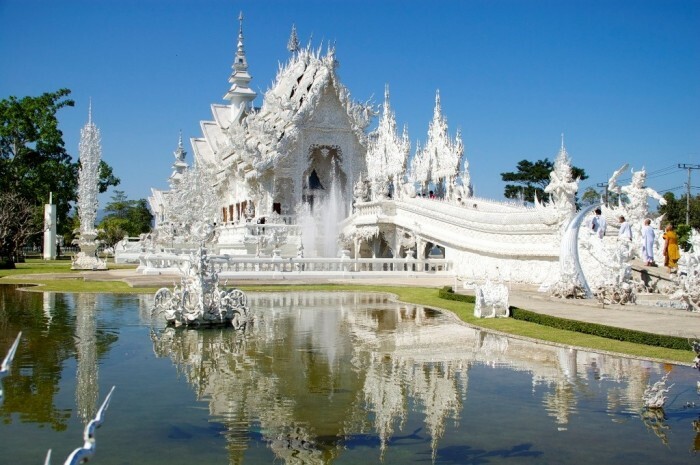 This fascinating and non-traditional building is a Buddhist temple that is located in Chiang Rai, Thailand and was designed in 1997 by Chalermchai Kositpipat. It is one of the most luxury hotels that you can ever find. 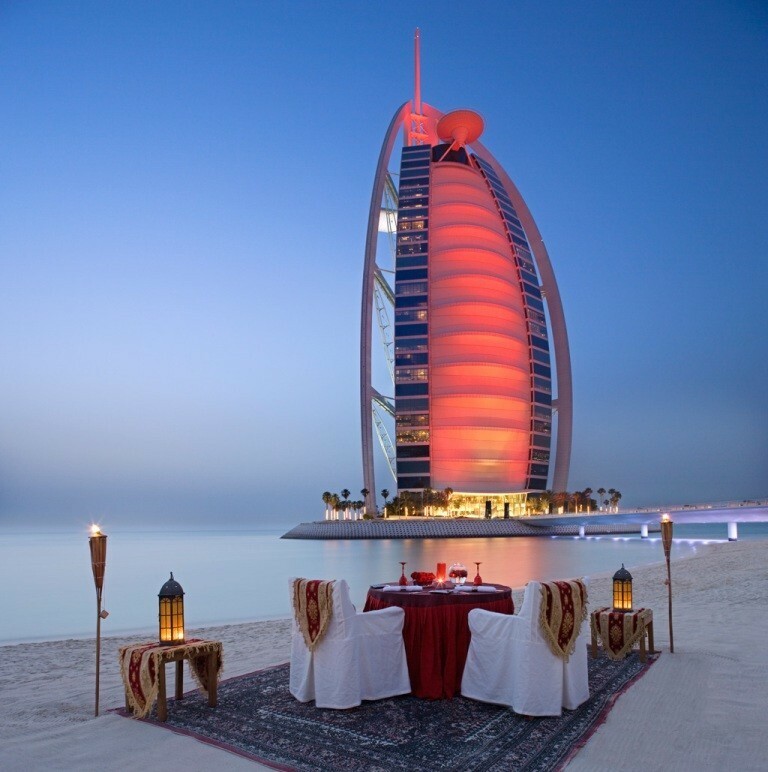 It is ranked as the 4th tallest hotel in the world and was built in 1999. 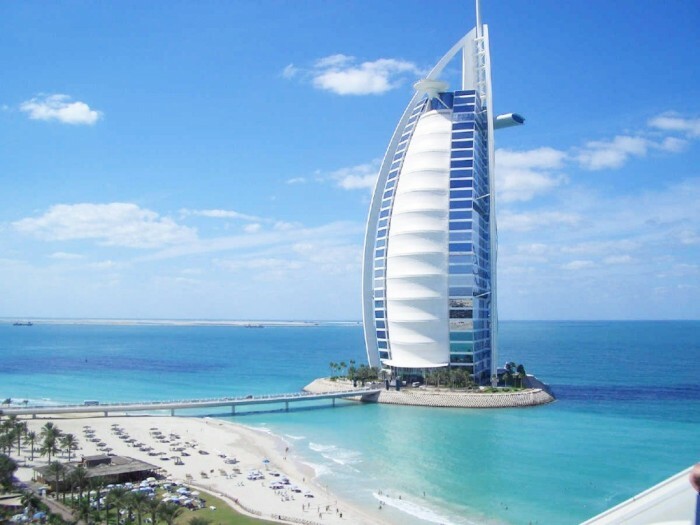 It was designed by the architect Tom Wright and it is located in Dubai, United Arab Emirates. The number of rooms that this hotel has is 202 rooms.